Cabreuva Dorada Round Edge Skirting is a full-bodied contemporary wood-textured porcelain tile, it is as hard as natural stone due to it's thickness and engineered ingredients. It is marked by beautiful natural grains and mixed shades of natural browns to create the illusion of natural wood. 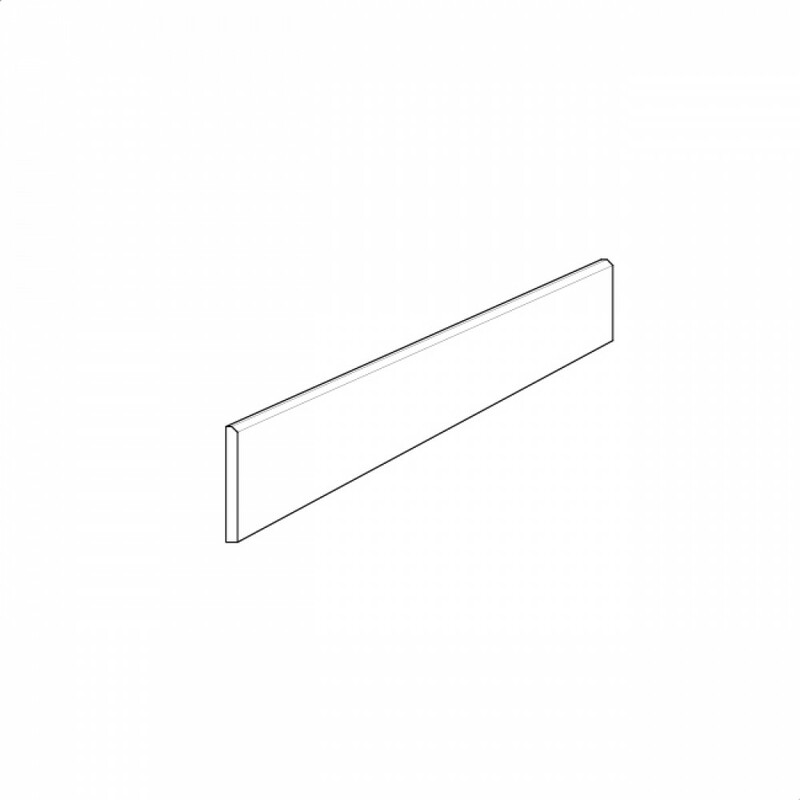 The Cabreuva Dorada Round Edge Skirting is available in one size and one surface finish.